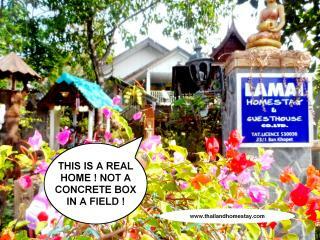 Don't let other travellers get your favourite Khon Kaen holiday rental. You're so close to securing your perfect getaway. Book today. Truely Amazing Loved Every Minute ! 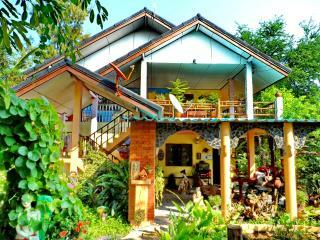 THE BEST OF AUTHENTIC MASS TOURISM FREE THAILAND. Save time - get the best Khon Kaen rentals sent straight to your email!